Not blogs, not shops, but everything else — these are resources that we like and turn to for fashion specifics. The content of some of these is fixed, while others are being updated regularly and still others are forums, where most of the content is user-submitted and constantly changing. Look through them all and decide which works for you! Art of Manliness’s Dress & Grooming Articles – Art of Manliness is, of course, an excellent blog in its own right, but their Dress & Grooming category is worth bookmarking just for the old, archived articles. As we mention elsewhere, this website is the product of husband-and-wife team Brett and Katie, and it’s been taking the internet by storm ever since it launched. Ask Andy About Clothes – Ask Andy is a little bit of everything: article archive, forum; Q&A page. Andy Gilchrist launched the site back in the early days of the internet and there’s a lot of useful information accumulated there. Check out our video review here on Real Men Real Style for more info! 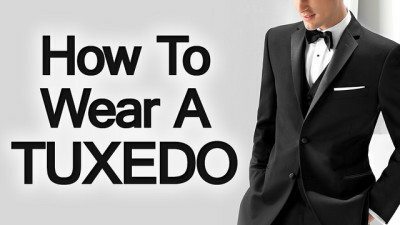 Black Tie Guide – If you’re going to be wearing a tuxedo you need to read through this site. Period. Peter Marshall looked for good black tie advice when he booked passage on the Queen Mary II and came up dry, and the end result was The Black Tie Guide. 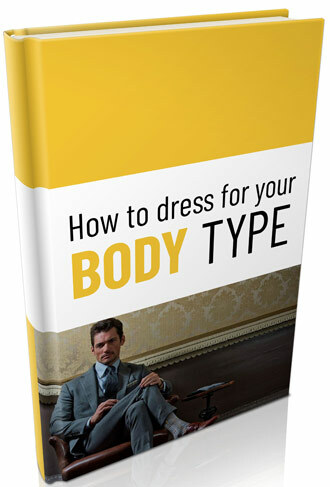 It’s an amazing work of research and a must-read for anyone contemplating a trip to the rental outlet (to say nothing of a man looking to have a tuxedo made for him). The Cutter and Tailor – A technically-focused forum for both the makers and wearers of fine clothing. If you want to know how your clothes are made (or how to make them yourself) this is the place to go. Discussion can get very technical at times, but that’s because it’s often real pros talking. Styleforum – Exactly what it sounds like. One of the largest message boards specific to men’s style and fashion out there. 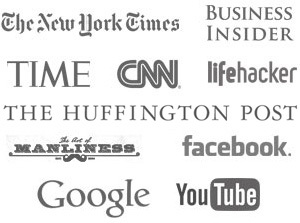 You always want to double-check the information you’re getting, since you don’t know who it’s coming from, but there’s a tremendous amount of expertise to be tapped there.